The CyFlow® Ploidy Analyser is a compact flow cytometer for ploidy analysis, high resolution DNA and genome size analysis for plants, animals and micro- organisms. 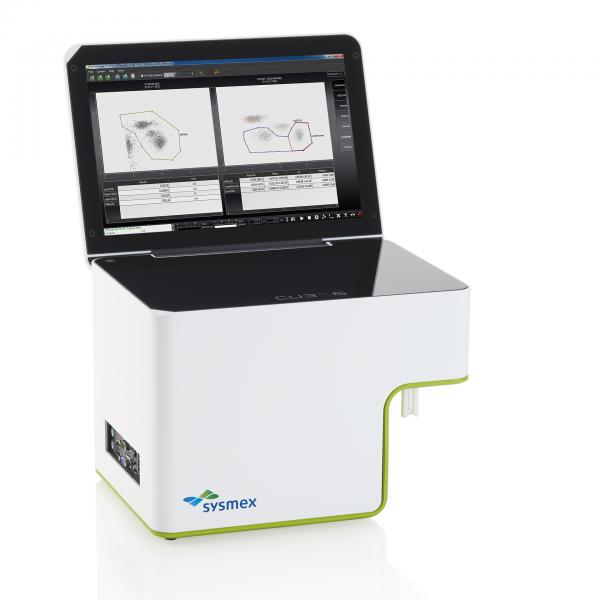 This modular system is equipped with a UV LED (365nm) and/or a green laser ( 532nm) which, when used in combination with Partec CyStain® reagents, provides high resolution DNA analysis with DAPI or propidium iodide. The CyFlow® Ploidy instrument measures the DNA content of many thousands of individual nuclei within seconds or minutes. The result is directly displayed as a DNA histogram on the internal 15.4 color display. The automated, real-time ploidy analysis is extremely time- and cost- efficient.